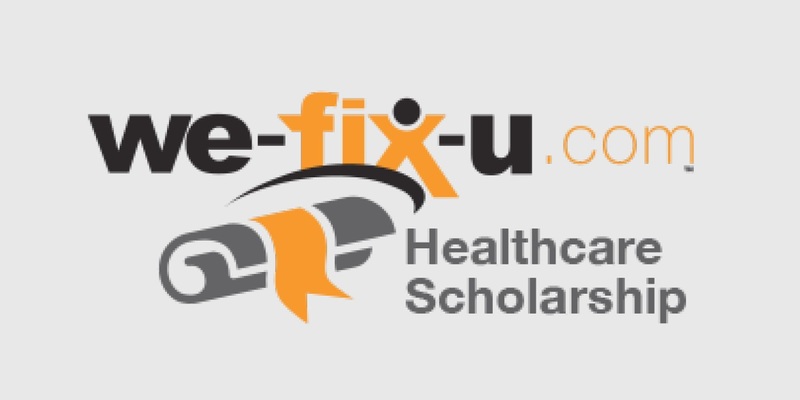 The Kaitlyn Bates We-Fix-U Scholarship is awarded to a student who demonstrates a commitment to fostering a healthy community, and who wishes to pursue a field of study related to Rehabilitation, Physical Education, or Fitness and Health Promotion. As one of the Co-founders, The Kaitlyn Bates Foundation dedicated this scholarship to honor a tremendous young girl whose precious life was taken too soon. Kaitlyn along with her two brothers were avid participants in the YMCA recreational programs and day camps. The Bates family has continued to be involved within the YMCA Community and passionately advocate any programming related to an active lifestyle. We-Fix-U Physiotherapy and Foot Health Centre has been an essential asset in our community since 2001. Their vision to help others goes beyond anyone’s individual needs. This is shown time and time again in the community with sponsorships, donations, and fundraising efforts. 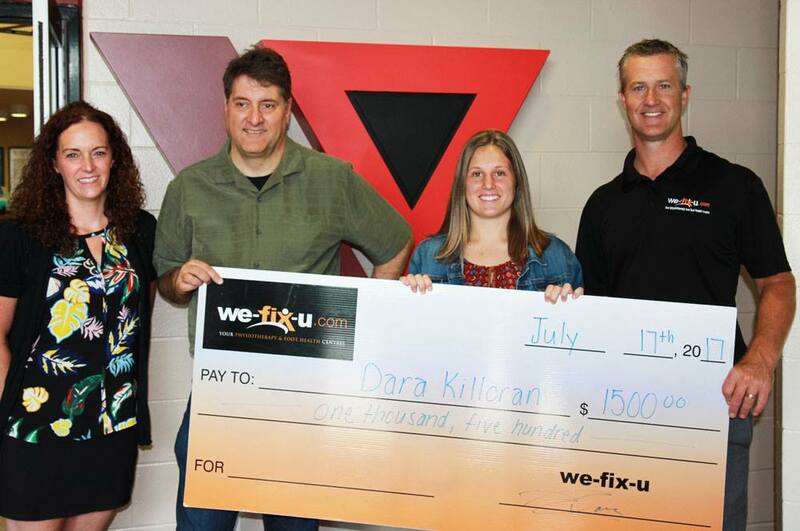 We-Fix-U and the Kaitlyn Bates Foundation, in collaboration with YMCA Northumberland, will offer $1500.00 to a qualified local student. 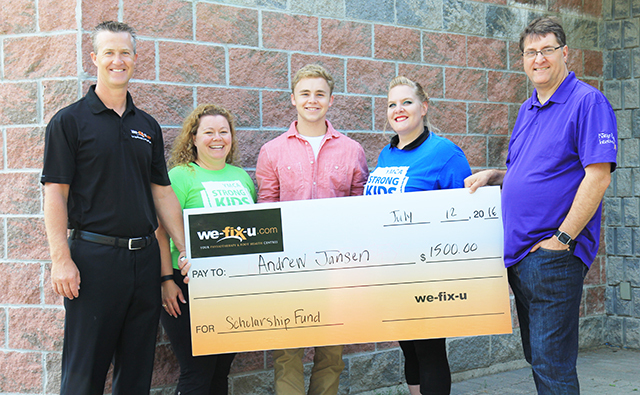 In addition, the recipient will be given the opportunity to complete a volunteer placement at We-Fix-U, to gain experience in their chosen field. The completed documents can be sent directly to info@we-fix-u.com. Please note that the completed application form and accompanying reference letters must be received by the end of March. • Applicants can be entering post-secondary studies, or are already enrolled in full or part-time studies at a post-secondary institution. • Candidates will be chosen based on their commitment to fostering healthy communities and seeking a post-secondary education in a health care field. • Selection of the candidates will be conducted by a committee comprised of a maximum of 6 appointed voting members: a maximum of 2 members of the Bates family, 1 representative from We-Fix-U, a maximum of 2 policy volunteers and chaired by the General Manager (as a nonvoting member). The Executive Director of the YMCA and the Chair of the Board of Directors are ex-officio members of the selection committee. The committee members will be appointed by the General Manager on a 2 year rotation. • An individual is eligible to receive this award only once. • Proof of acceptance into a post-secondary program will be required before releasing any funds and we require the chosen student to send a letter within their school year outlining their progress. • The educational program you are planning to undertake/continue. • You MUST attach 3 reference letters from people in a position to comment on your past contributions and future potential.